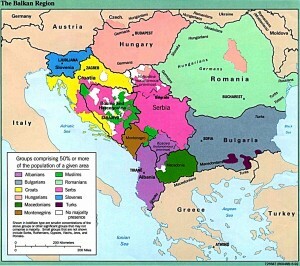 Tags: Macedonia map. Macedonia city maps. Skopje Map. Macedonia borders. Macedonia frontiers. Macedonia cities. Macedonia Geography. Phiscal Map of Macedonia. Political Macedonia Map.